According to TMZ, Jolie is seeking a Secretary General position in the United Nations. 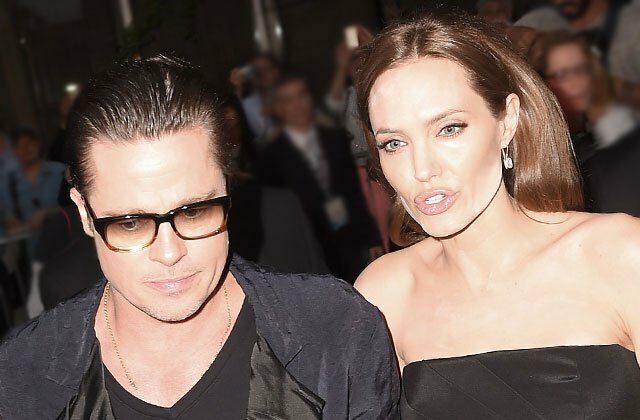 The site’s sources claim Jolie had been looking for an opportunity to end her marriage to Pitt and take their six children with her to London. Now TMZ is reporting that Jolie involved the DCFS under the consultation of two women, one of which is a member of England’s House of Lords. The other holds a U.K. government position. Angelina’s representatives have denied claims that the actor was planning to move. They insisted that Jolie’s primary focus is the health and well-being of her children, and added that she wants to continue therapy with the children and Pitt.